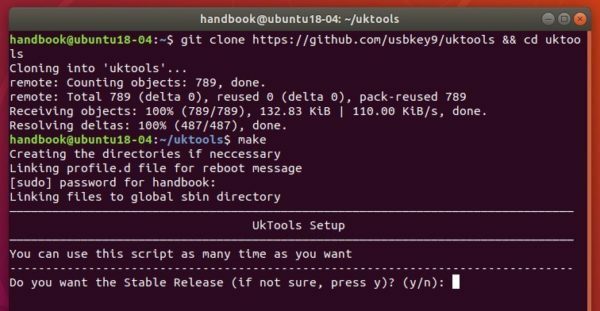 Does UKTools work correctly for Ubuntu Mate LTS kernels also? It works perfect! It does all the work on its own! ¡Funciona perfectamente! ¡Lo hace todo él solo! For uktools there is a dependency. Install lynx first.